Will Rodman (James Franco), a scientist in San Francisco, is experimenting with a drug that he hopes will cure his father's (John Lithgow) Alzheimer's disease. After his work is deemed a failure, Will becomes the guardian of Caesar, an infant chimp who was exposed in-utero to Will's drug. Caesar displays unusual intelligence, and Will decides to continue his experiments secretly. 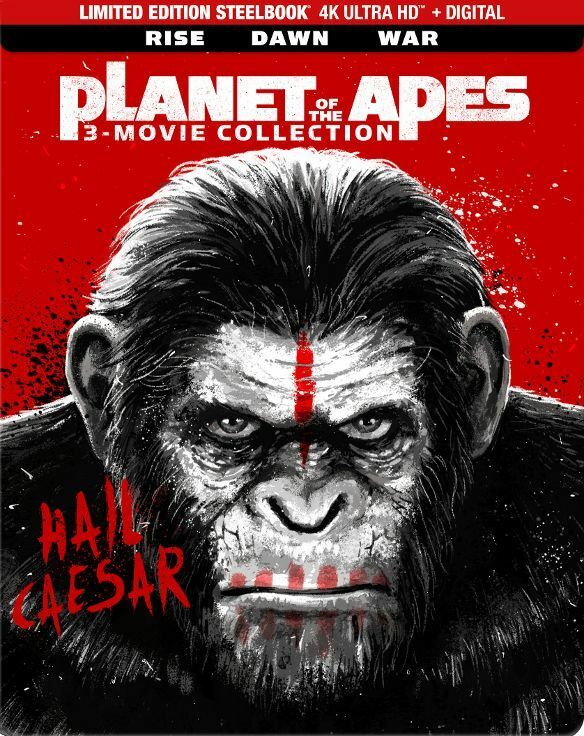 But as Caesar's intellect and abilities grow, he comes to represent a threat to man's dominion over Earth.